Moshe was told to speak to the Children of Israel . But instead of continuing in the usual manner and say to them, G-d commanded Moshe to take for Me teruma (donations for the Tabernacle) from each person whose heart drives him to give you will take My teruma” . But if so, what did Moshe actually say to the Children of Israel? And why is it not recorded? Furthermore, what is the meaning of the word teruma and why is its taking repeated (take for Me teruma… you will take my teruma)? A number of years ago, after the government expressed their unwillingness to sponsor the project, an evening was organised by Rabbi Toledano for the purpose of raising funds to build a mikveh (ritual immersion bath house) in a far-out settlement near Bersheva where many new immigrants from Menkes, Morocco had settled. Rabbi Toledano apologised profusely that the turnout was not exactly as expected, and only a single couple came to the event! 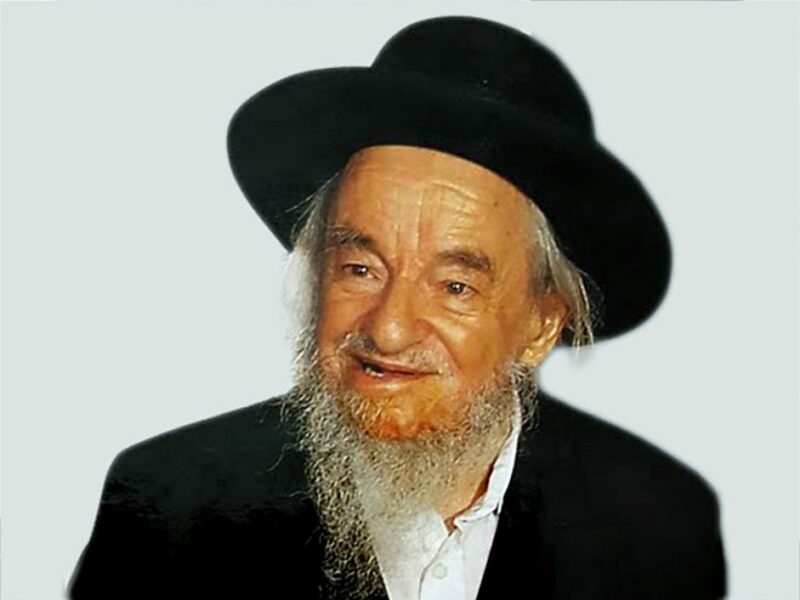 But nevertheless he insisted that Rabbi Yaakov Galinsky nevertheless deliver his speech – and deliver it he did, with the same enthusiasm as if he were speaking to an audience of hundreds. After the speech, the attendees thanked the Rabbi for his words of encouragement, and made a donation for two-thirds of the mikveh! Moshe spoke to the entire nation of Israel, but his words were focussed only to those individuals who were to listen to his words and be driven to make donations to the Tabernacle. The word teruma means to separate, or to elevate. Just like each donor would give his teruma donations, he himself would also become a type of teruma separated and elevated from others. Moshe was therefore commanded not just to take the teruma donations, but also to elevate those individuals who took his words to heart. This also explains why Moshes words to the Children of Israel were not recorded, because in truth they were directed only to those elevated individuals who opened their hearts. The language of the heart cannot be written it is heard only by those who open their hearts. Who Are These “Other gods”? !